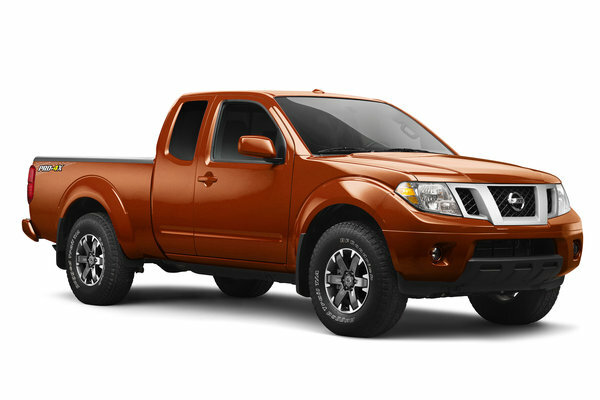 The Nissan Frontier, which combines premium hardware, extraordinary power and off-road athleticism, continues to be a leader in the mid-size truck segment. 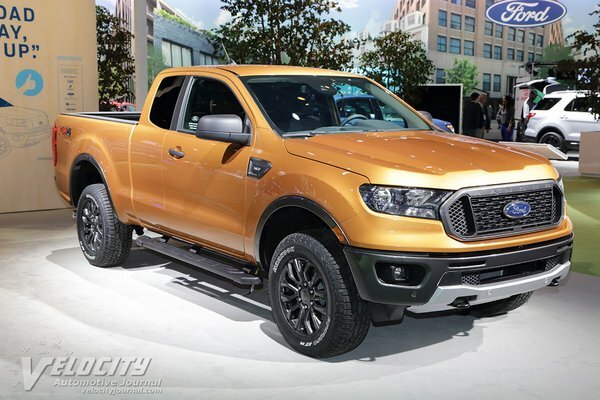 For 2013, Frontier again offers an exceptional level of on- and off-road performance with the use of a 4.0-liter DOHC V6 engine rated at 261 horsepower and 281 lb-ft of torque. 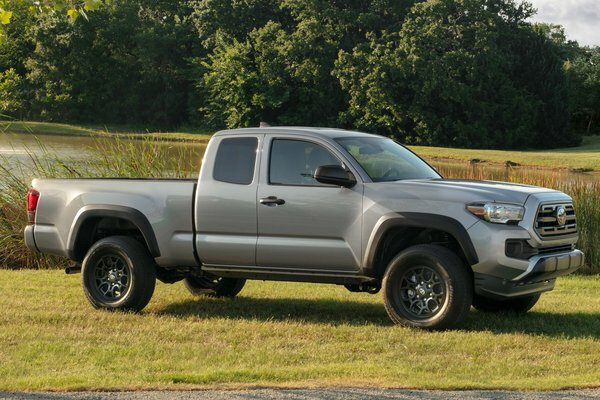 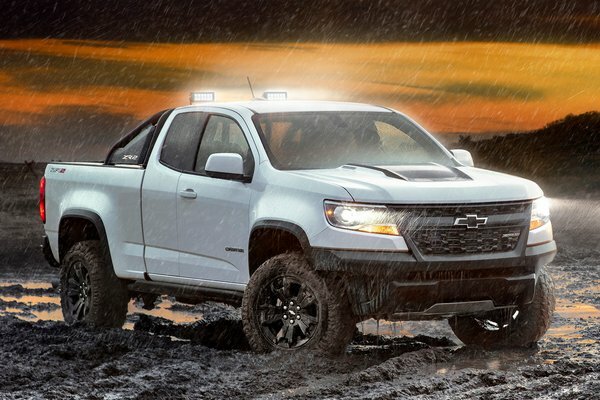 A 152-horsepower 2.5-liter inline 4-cylinder engine is also available (4x2 King Cab only). 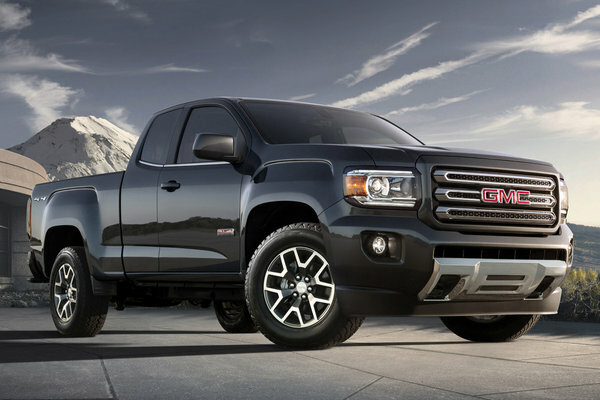 With its strong performance, combined with good fuel mileage (19...Read.